Simon & Schuster, 9781501187650, 352pp. “A marvelous memoir about taking chances, finding love, and building a home away from home. 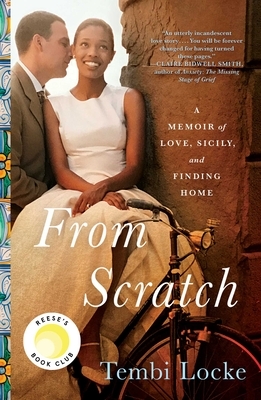 In Sicily, a Love Story, Tembi Locke writes movingly about loss, grief, and the healing miracle of food.” —Laila Lalami, author of The Moor's Account.